Universal Studio Singapore is the must – see destination that everyone wants to visit when they first come to beautiful Singapore. This is one of the largest and most famous entertainment parks in the world. There is a whole lot of ways to get there irrespective of where you are in Singapore. This place is easily accessible thanks to convenient and extremely affordable transportation such as trains, buses, taxis, and cars. This post shall provide you with different methods to get to Universal Studio Singapore for your reference. Universal Studio Singapore is on Sentosa Island which is located in the southern Singapore and overlooks the Singapore Straits. It is open from10AM to 7 PM from Monday to Friday and Sunday, and 10 AM to 8 PM on Saturday. Therefore, you should be noted to choose suitable transportation to get there and enjoy your day. This post on Universal Studio Singapore – How to get there suggests you four different modes of transportation for your convenience. As Universal Studio Singapore is isolated from the main Island and surrounded by water, you can use cable cars to get there. 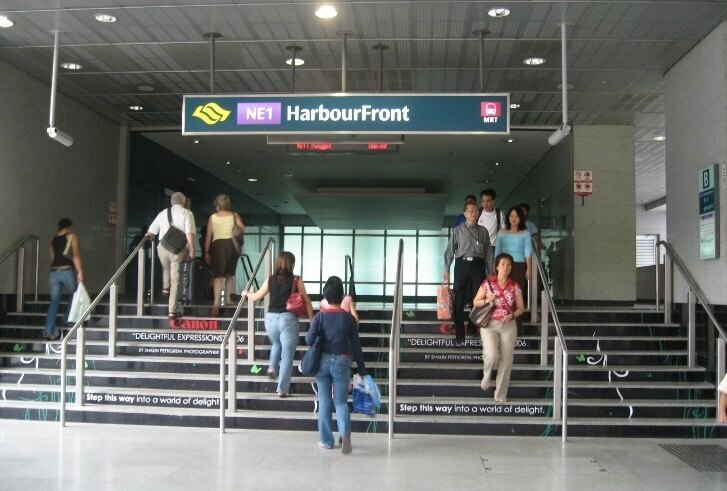 First, take the North East Line to go to Harbourfront MRT and take Exit B at Harbourfront Centre. Then, follow directional signs to Singapore Cable Car station at Harbourfront Tower II. The cable car will take you to Imbiah Lookout. Right here, you take Sentosa Express monorail towards VivoCity and stop at Waterfront Station from which you can walk to Universal Studio Singapore. So it takes you around 20 to 30 minutes to get to Universal Studio Singapore from HabourFront MRT Station. Please be noted that the Cable Car is open from 8.45AM to 10.00PM and the last boarding is at 9.30PM. Don’t forget to be present at the Cable Car points to catch the last trip of the day. The ticket for children is valid for 4 – 12 years old. Children under 4 are free from admission fee. Each Cable Car can fit up to 6 people with affordable fares. 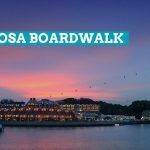 Sitting in a Cable Car provides you with marvelous and beautiful sights of Sentosa Island. Enjoy your traveling! Take the North East Line and go to Harbourfront MRT. Then, you alight at the last stop in Harbourfront Station. You can walk into the VivoCity Mall and move to the 3rd floor of this Mall. Now look for directions or exit to SentosaExpress monorail. Some lazy travelers intersperse along the bridge to save time and efforts. However, there is no air-conditioner in the bridge, so if the weather is not too hot, this can be a good option. Then, you see and take Sentosa Express monorail and don’t forget to stop at Waterfront monorail station. Going by MRT is the easiest and cheapest way to get to Universal Studio Singapore. It only takes you around 7 to 10 minutes from Harbourfront MRT to get to Universal Studio. If you don’t stay near Harbourfront MRT, you can choose to take taxis to get to Harbourfront station or choose another MRT station to get here and then take Sentosa Express monorail. Buses are easy to catch and convenient to travel between destinations in Singapore. If you want to sit on the bus and enjoy the sightseeing, the bus is a clever choice. Public bus services are accessible to most hotels in the city. Some of the following bus stops might be helpful for you to consider. 188R bus stops: buses are available from 8.30AM to 11.30PM daily. Bus fares are around S$1.50 to S$2.00. 963R Woodlands Regional Interchange and any 963R bus stop: buses are available from 8.30AM to 11.30PM every day with the fares of around S$1.50 to S$2.35. However, as the bus schedule might change, you should check the bus timetable and routes first to ensure that buses are available to catch to Universal Studio Singapore. 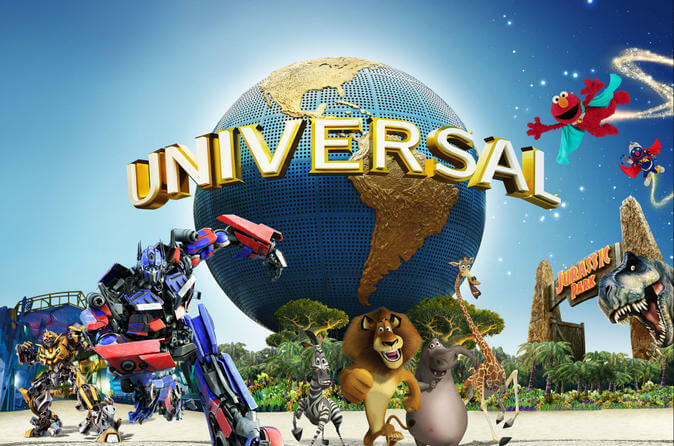 You can choose shuttle service for foreigners to travel to Universal Studio Singapore. Please be noted that you need to show your passport to be eligible for the bus. There are some bus stops below for your reference. – Bus stop at Bencoolen/Marina Route: Buses are available from 9 AM to 22.30PM daily from Mondays to Sundays. The interval is 30 minutes. – Orchard Route: same schedule as above. Free Shuttle Bus is convenient and fast for you to get to Universal Studio Singapore. You can enjoy the city scenes from the bus window. 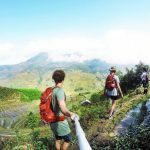 With this article about “Universal Studio Singapore How to get there”, now that you have obtained yourself different ways to get to Universal Studio Singapore. Depending on your traveling schedule and personal budget, you can choose either public transportation such as public bus, shuttle bus, and MRT or taxis. I bet you will not disappoint with your day in Universal Studio. If this post is useful, share it with your friends and let us know your feeling when you come back from Universal Studio Singapore.